Although Brave New Waves had had guest artists perform in-studio since the show's first year on air (1984), the idea to do regular sessions with primarily Canadian bands was not made a reality until February, 1988, when the now infamous Studio 13 was ready in Montreal. Invited to do Brave New Waves' inaugural session in the newly built studio was the Rheostatics, and so it is only fitting, nearly 30 years later, that the first-released Brave New Waves Session is also the same band, and a band that symbolizes Canadian music and the Canadian imaginary. Formed in 1978, the Rheostatics, best-known for their mid-90s hit "Claire" are consistently rated as one of Canada's greatest bands, and their albums, including Whale Music, Melville, and Introducing Happiness amongst Canada's best. Many of the band's best-loved songs, such as "Dopefiends and Boozehounds" and "Christopher," appear in early, raw versions on this session. 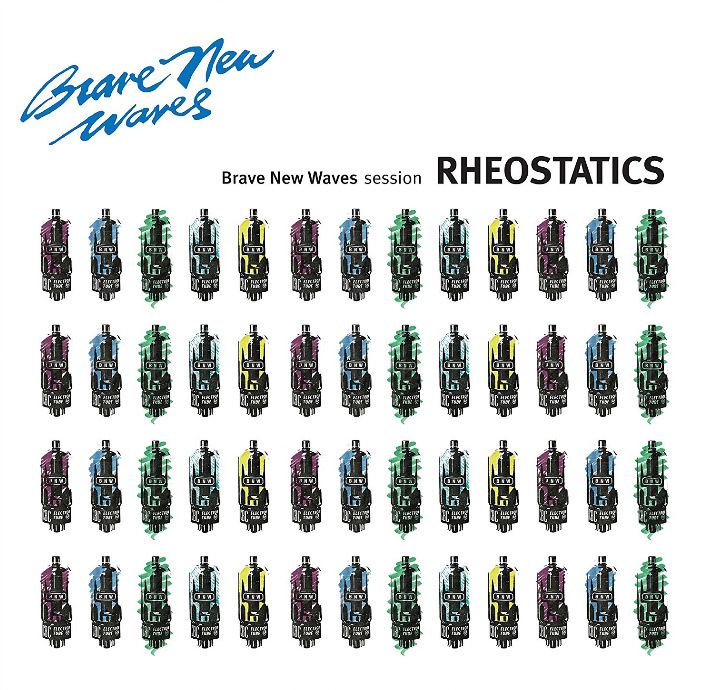 The Rheostatics' Brave New Waves Session was recorded on February 7th, 1988. The recording is taken from the original CBC Archives' reel and remastered at Grey Market Mastering in Montreal.